The number of migrants and refugees stranded on the island of Lesvos dropped for the first time to under 3,000 according police figures. On Friday, 2,999 migrants and refugees were recorded on the island of Lesvos from 5,591 that were recorded on January 1, 2017. 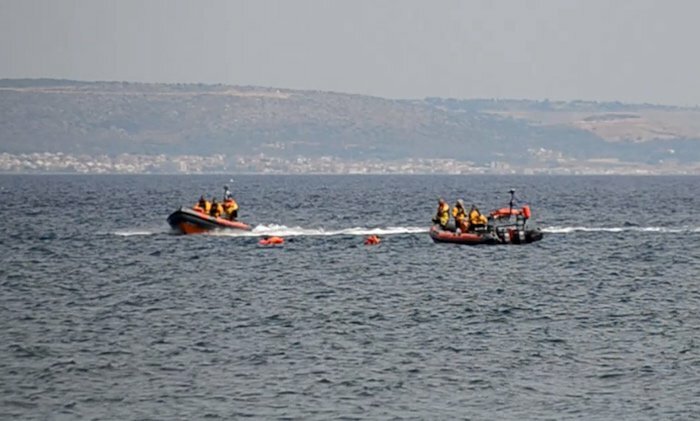 According to official figures on Friday, 8,462 migrants and refugees that have sought asylum in Greece remain stranded on the northern Aegean islands while their request has been not examined yet. There are 3,754 on Chios, 2,999 on Lesvos and 1,709 on Samos.